Swarovski Fancy Navettes Rhinestones are available in Swarovski 4200, Swarovski 4200/2, Swarovski 4227 and Swarovski 4231. 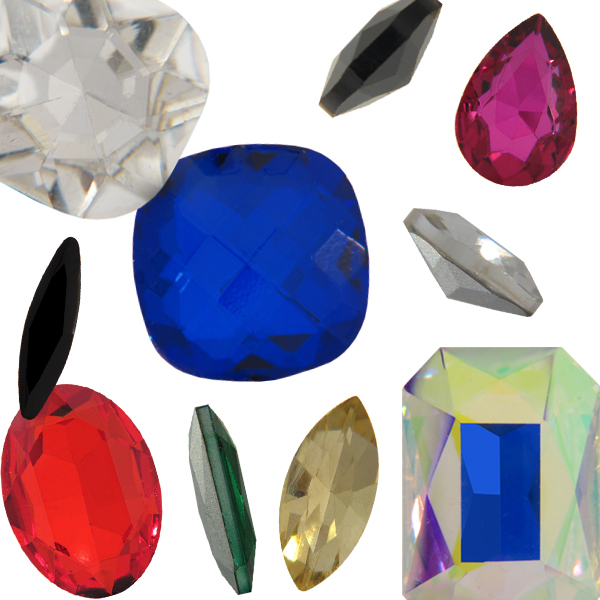 Swarovski are the top of the line in rhinestone quality! 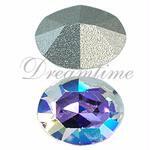 Fancy Ovals Rhinestones are available in Swarovski 4100, Swarovski 4120, Swarovski 4127, Swarovski 4140, Swarovski 4161, Swarovski 4196 as well as Acrylic Lead Free Rhinestones. 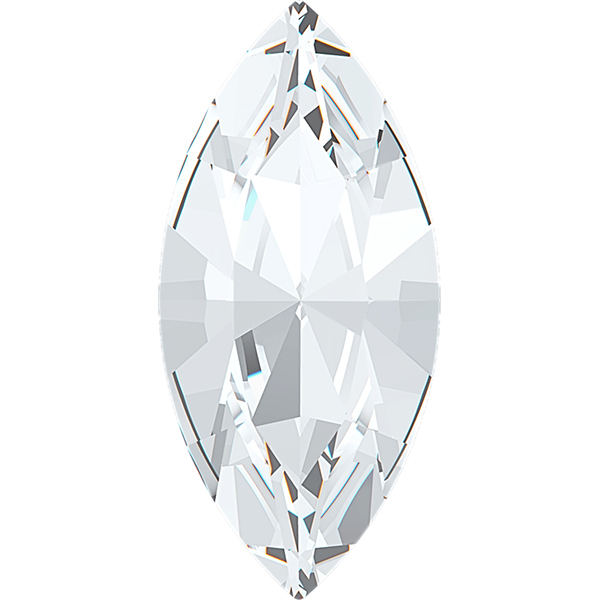 Fancy Pear Rhinestones are available in Swarovski 4300, Swarovski 4300/2, Swarovski 4320, Swarovski 4327 and German Acrylic Lead Free Rhinestones. Order from Dreamtime Creations today!